1. Chiefly, In The Main, Mainly, Primarily, Principally : خاص طور پر - بڑی حد تک - بالخصوص : (adverb) for the most part. 2. Especially, Particularly, Peculiarly, Specially : خاص طور پر : (adverb) to a distinctly greater extent or degree than is common. 3. Especially, Specially : خاص طور پر - خصوصی - خاص طور پر : (adverb) in a special manner. Part, Kirdar : Part : the actions and activities assigned to or required or expected of a person or group. "The function of a teacher"
How this page explains Khaas Tor Par ? 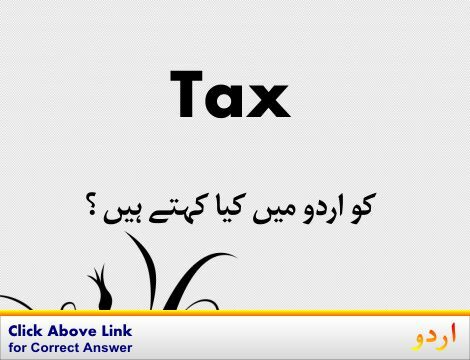 We help you understand the word Khaas Tor Par in English. 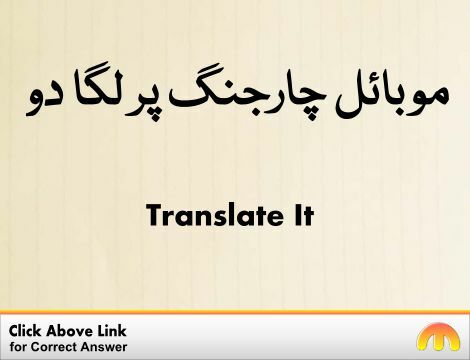 We not only provide English meaning of خاص طور پر but also give extensive definition in English language. 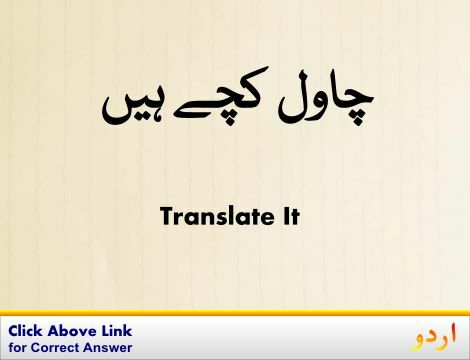 You can also find multiple synonyms or similar words along with Khaas Tor Par. You may also want to see Android app to get خاص طور پر, please install Wordinn Urdu Android app now.